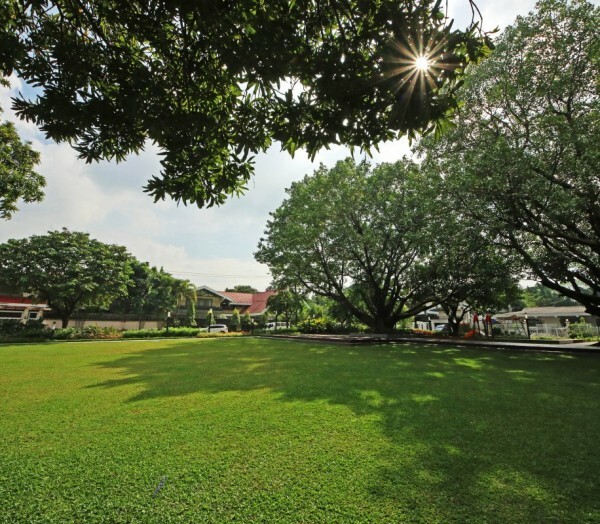 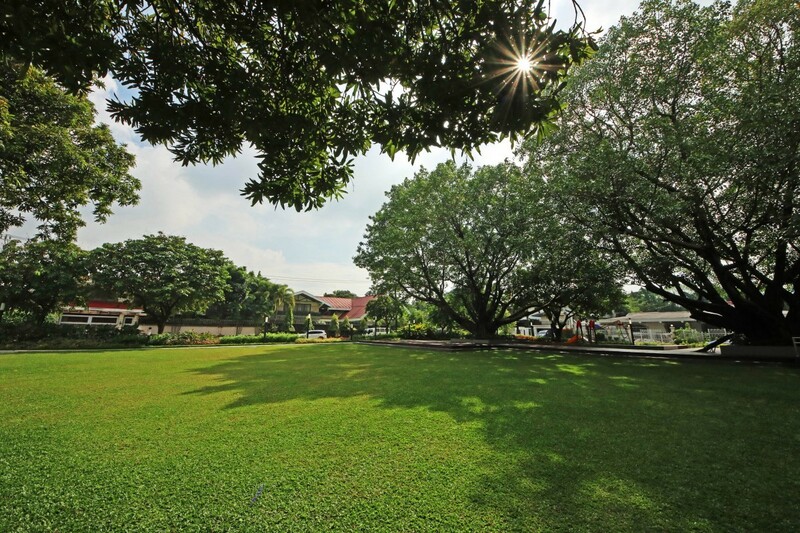 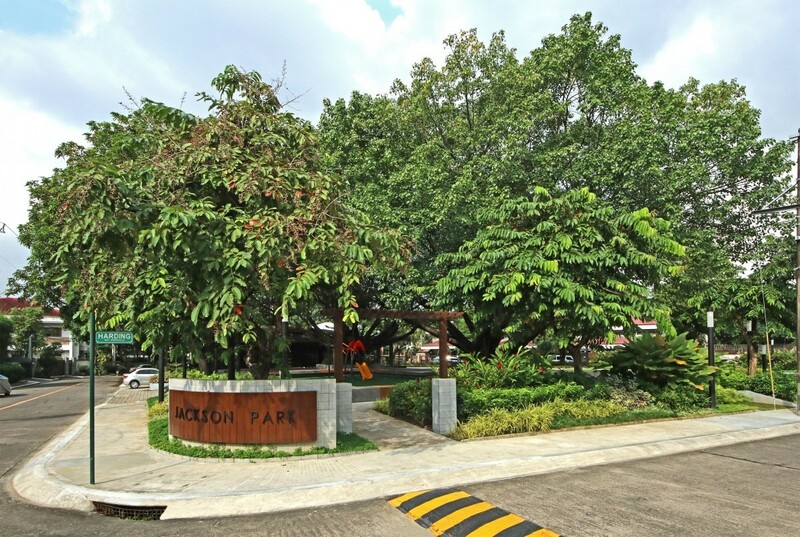 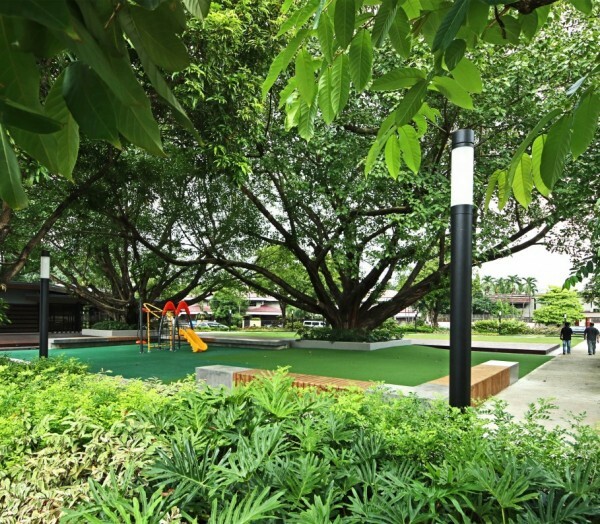 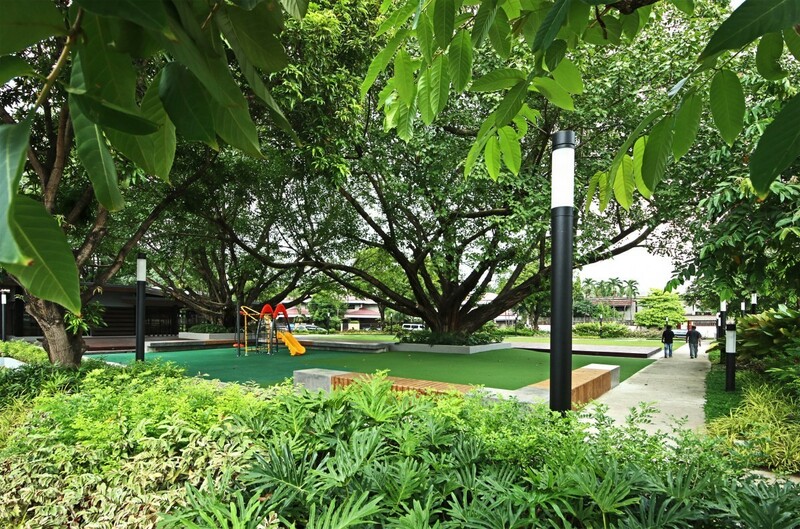 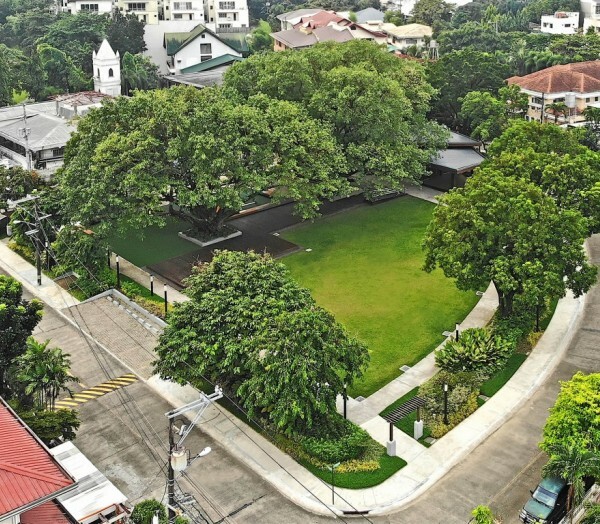 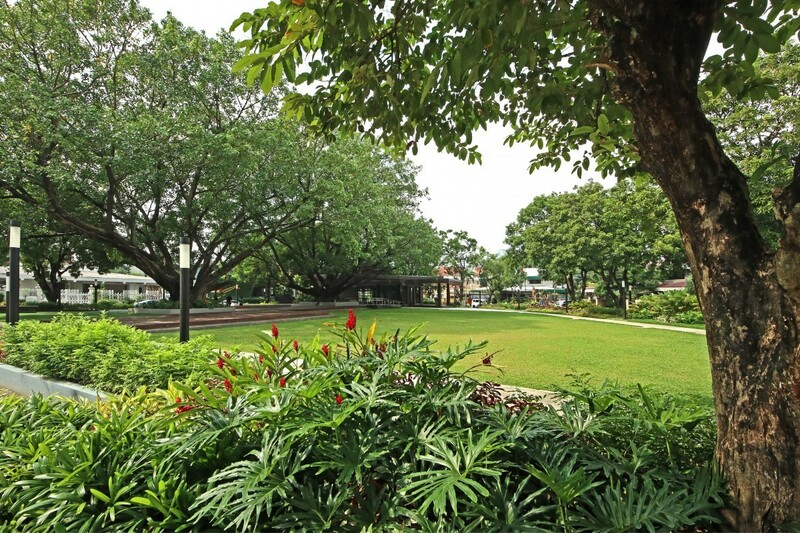 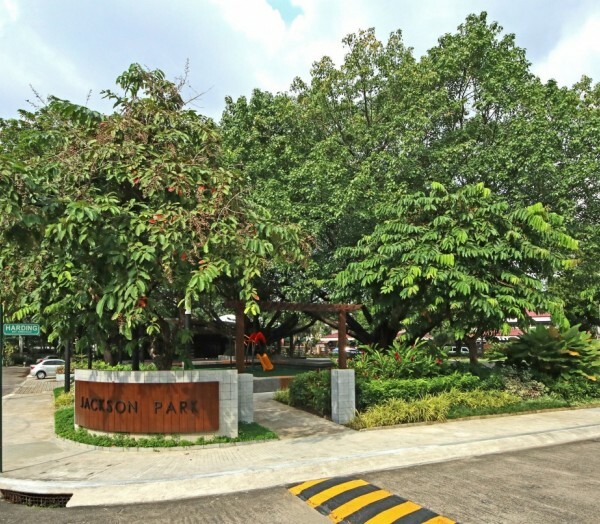 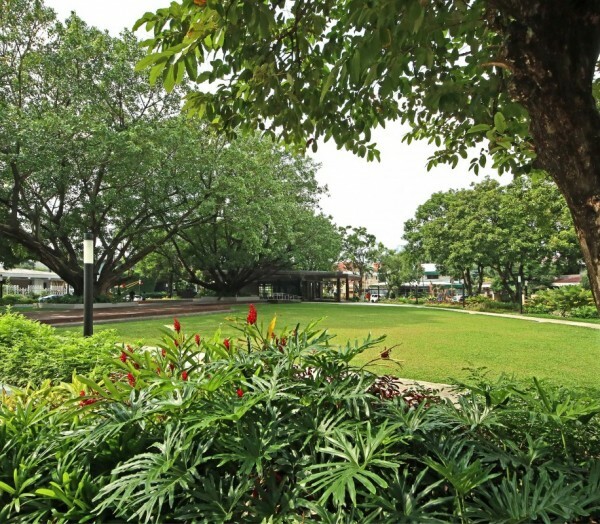 PGAA Creative Design transformed it from an under-utilised village park with a playground located in a sun-baked open area into a green oasis. 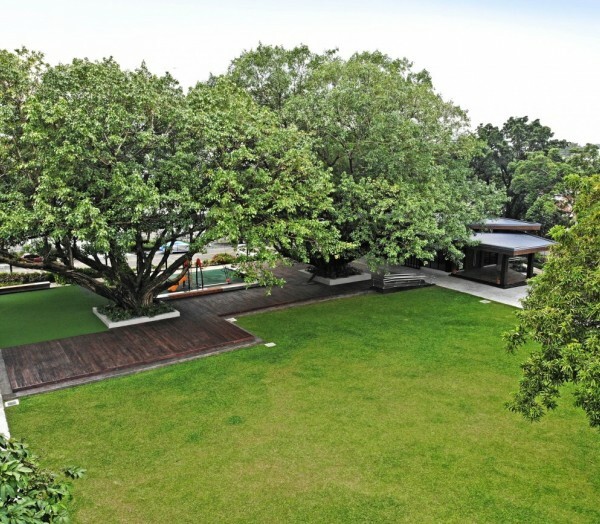 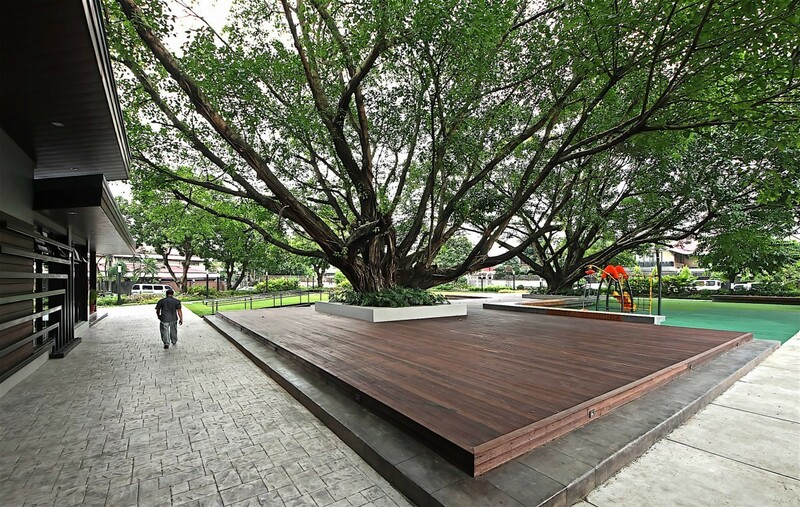 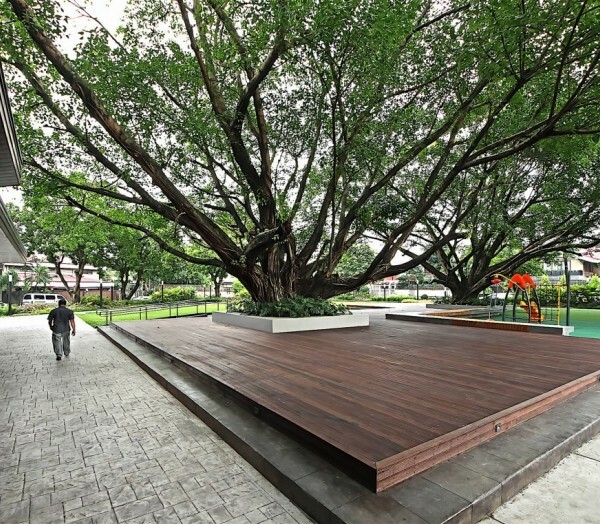 Real wood decks take advantage of shade underneath two majestic 50-year old ficus trees. 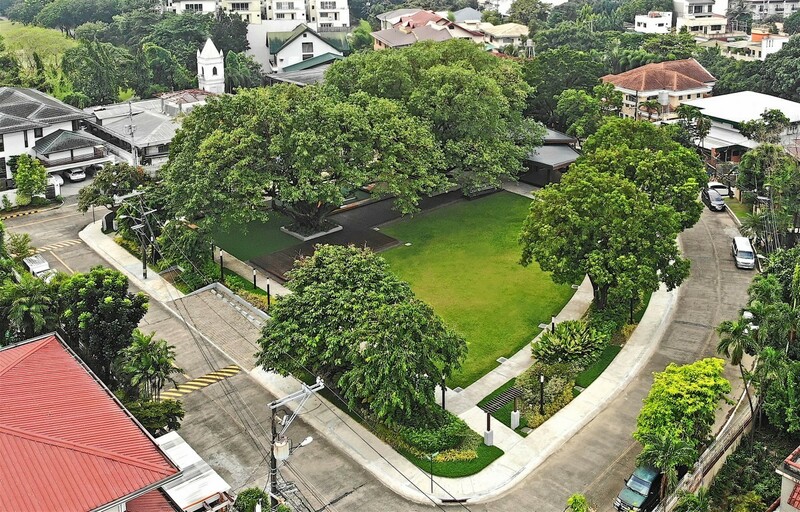 The wire fence that made the space look like an industrial lot was removed and replaced with a lush landscape perimeter verge. 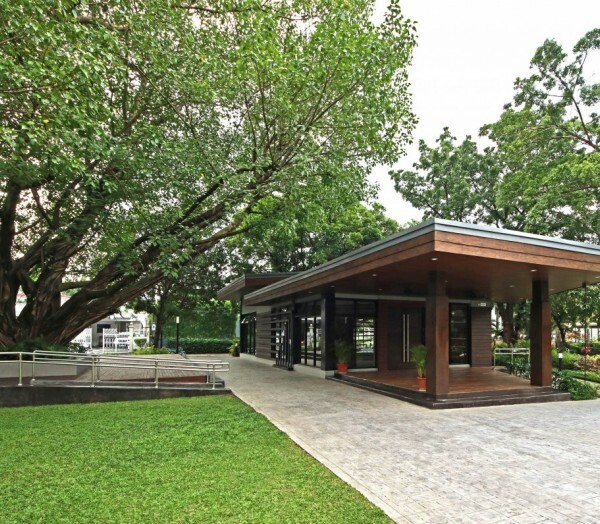 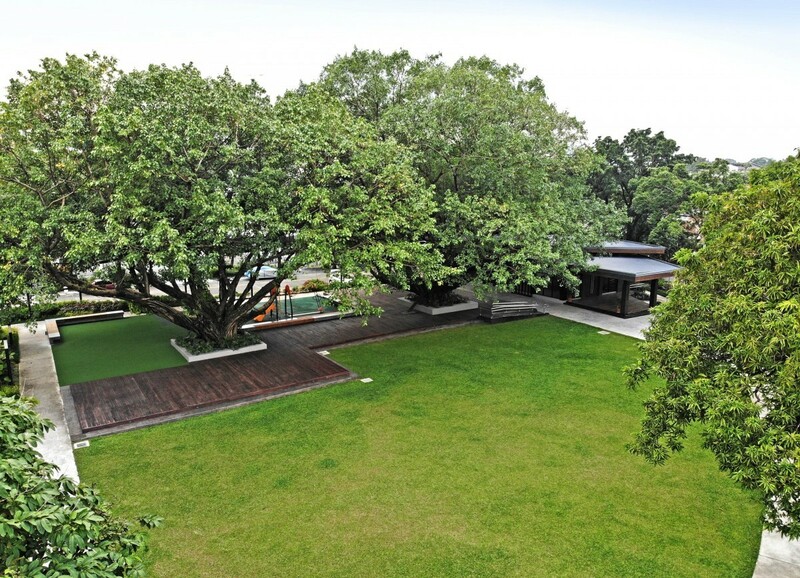 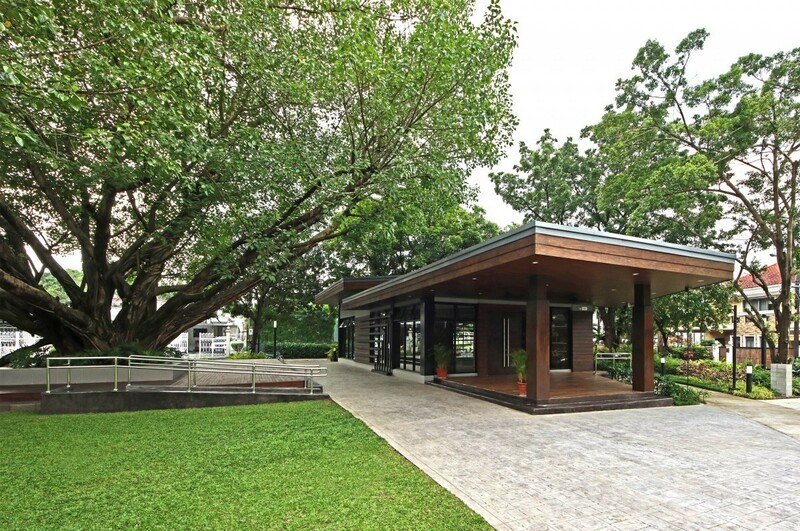 All the existing trees were conserved and the landscape was integrated with a new event pavilion, all in a modern minimalist style that provides an understated and elegant frame for the new open lawn.